Shattering the Stronghold of Discontentment from Liberty Baptist Church on Vimeo. Shattering the Stronghold of Wrong Decision Making from Liberty Baptist Church on Vimeo. How To Control The Thought Life from Liberty Baptist Church on Vimeo. 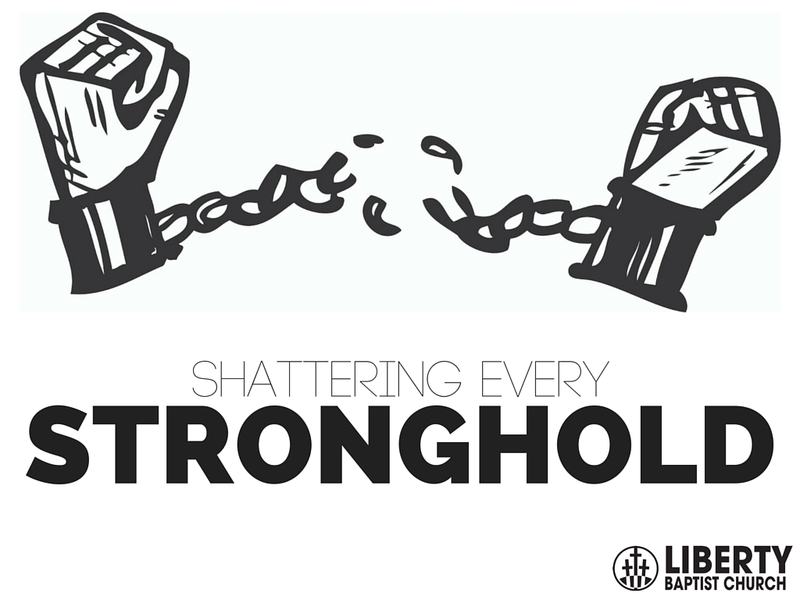 Shattering the Chains of Wrong Thinking (Part 2) from Liberty Baptist Church on Vimeo. Shattering the Chains of Wrong Priorities from Liberty Baptist Church on Vimeo. Shattering the Stronghold of Wrong Thinking from Liberty Baptist Church on Vimeo.